The recent the hack attacks over the cryptocurrency exchanges is getting higher, and in the past week crossing an all-time total amount of $1.3 billion. The recent hack, which has happened at South Korean cryptocurrency exchange Bithumb, in which the company has suffered a loss of $19 million value of EOS and XRP. This is the eighth positioned biggest hack attack in the history of the cryptocurrency industry. The total amount of $1.3 billion hacked crypto; estimated around 61% was taken in the last year 2018. The biggest problem of these hack attacks is centralized institutions that keep their customer’s personal keys. 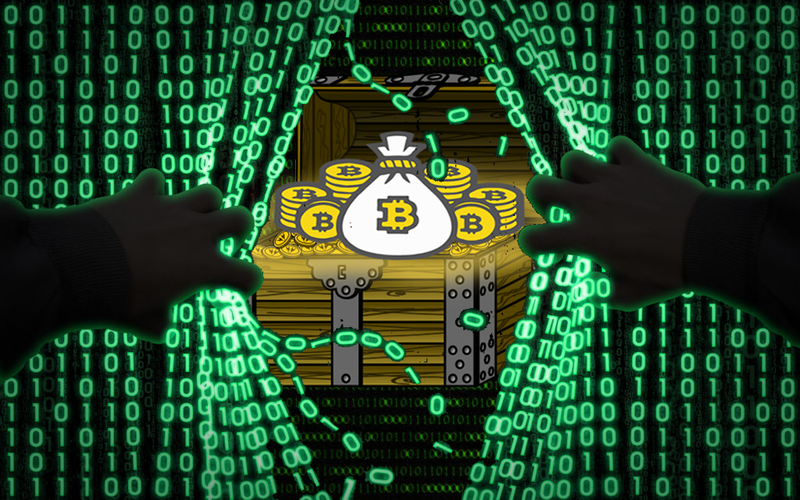 And at the time of growth of cryptocurrency’s price, these large wallets administrated by the cryptocurrency exchanges become a jackpot for the hackers. All reputed firms now hold their large amount of crypto asset in the cold wallets. Only 2% of the crypto exchanges’ keep their overall virtual currency amounts in the hot wallets. The other crypto exchange firm that got hacked in the previous week, DragonEX has suffered an estimated loss of the amount around $25 million. DragonEX is claimed to be “a safe and stable platform”, declared a hack on 23 March following the robbery of more than 20 virtual currency of approx value $6 million. All these hacking attacks have created the situation of chaos in the cryptocurrency market and put a question mark on the security and safety of the crypto funds in the wallets of these cryptocurrency exchanges. The crypto industry needs more firmed security to protect the crypto funds of the customers from these hacking attacks.